The name Lola is a shortened version of Delores, the Virgin Mary of Sorrows, matching the teardrop pendant beautifully. 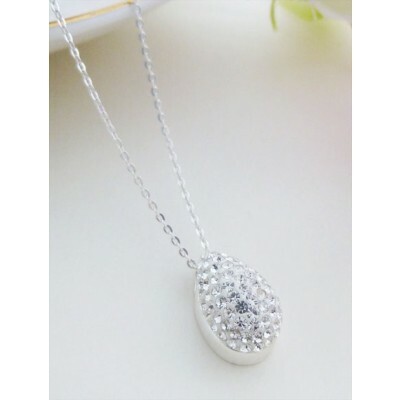 A sparkling teardrop pendant necklace that is sentimental, simple and stylish. If you are looking for an understated sterling silver necklace with a lot of sparkle that is elegant and feminine, the Lola teardrop is a great choice. 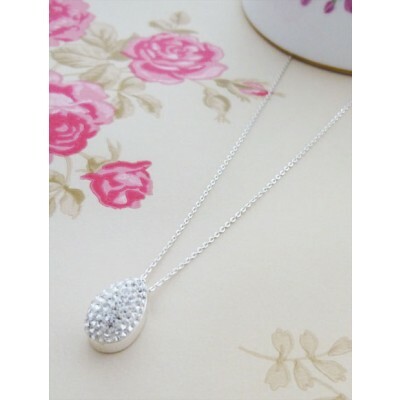 A small pendant that is encrusted with sparkling clear cubic zirconias to off dazzle and sparkle whilst retaining elegance and class. 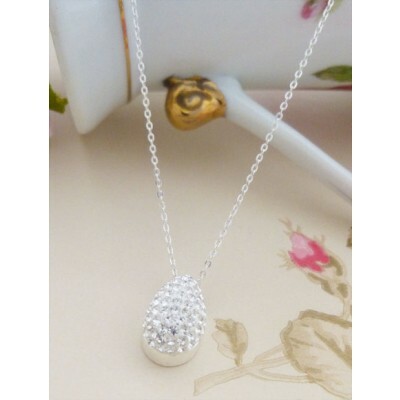 The Lola features a UK hallmarked teardrop shaped pendant encrusted with small, clear cubic zirconias, the teardrop measures 15mm in length and 8mm in width. 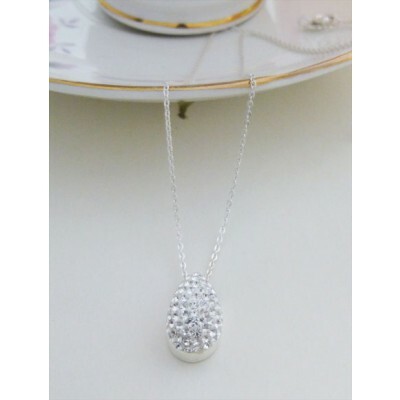 This gorgeous and dazzling pendant sits on a sterling silver chain available in three different lengths, great for adding a touch of glamour to an outfit. 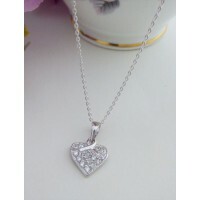 The pendant measures 15mm in length and 8mm in width. Hallmarked in the UK and a choice of three chain lengths available.